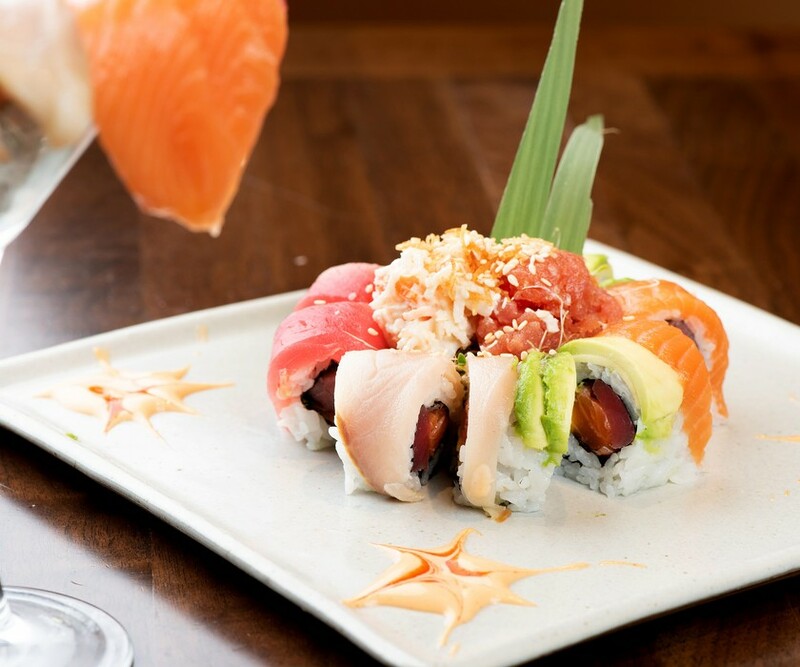 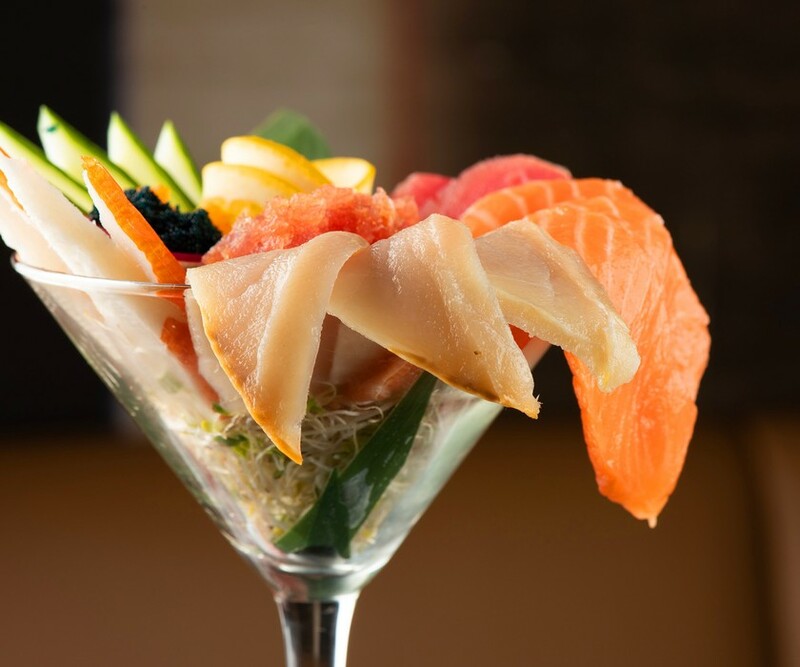 A sophisticated kosher restaurant offering a variety of continental dishes, Kosh has everything from steak to sushi rolls. 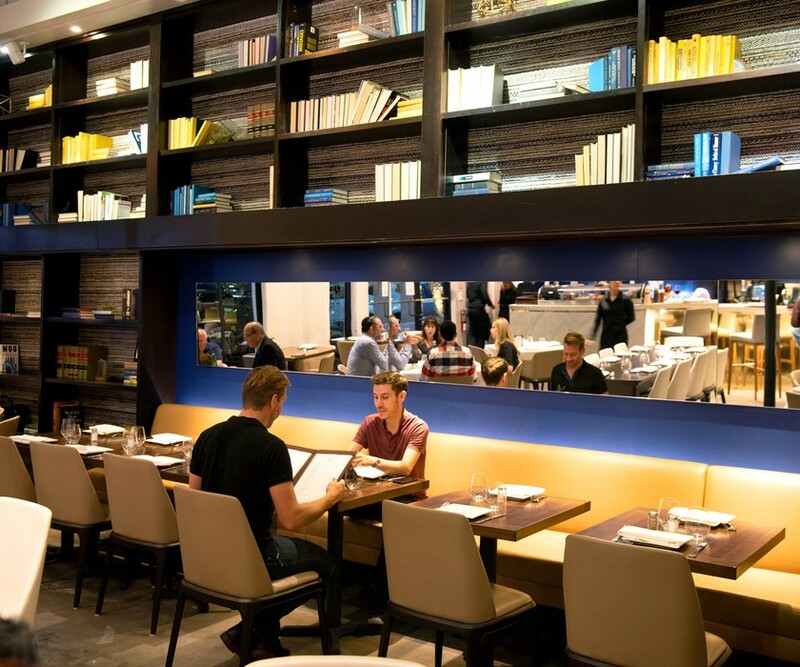 Led by a team of experienced restaurateurs, Kosh offers a complete dining experience from the moment diners walk in the door. 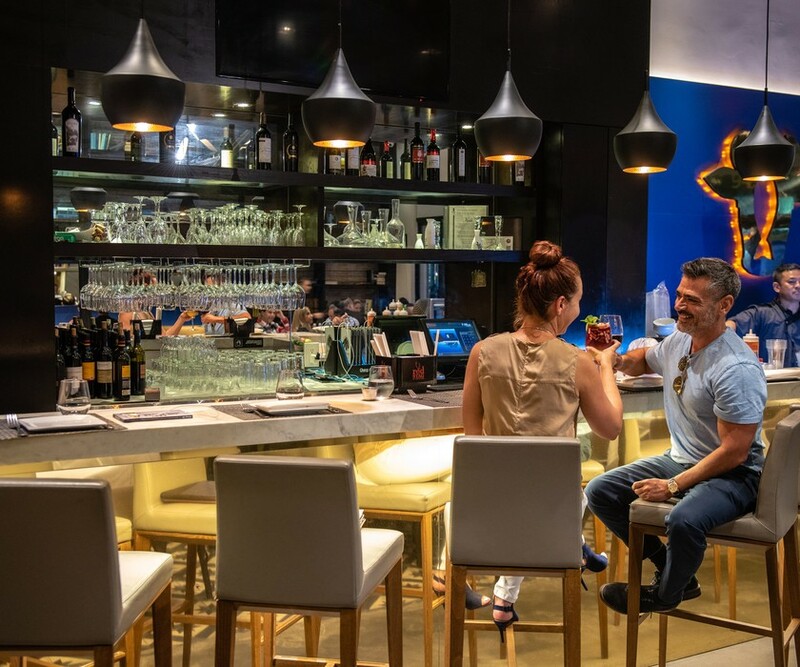 The stylish, modern atmosphere is accompanied by flavor filled plates such as duck a l’orange tacos, truffle tuna bites, Thai-style Seabass and an array of meats on the grill, served with sauce and a side of Kosh potatoes. 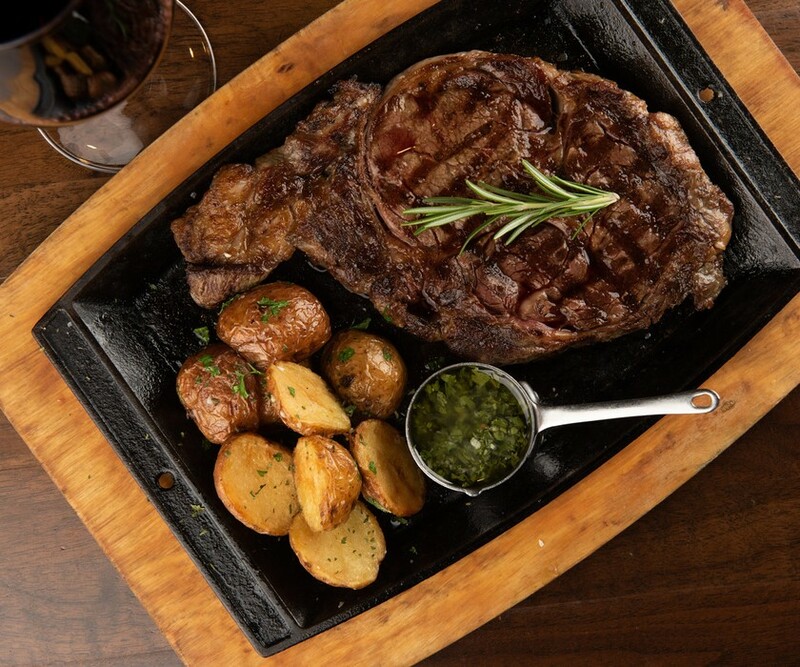 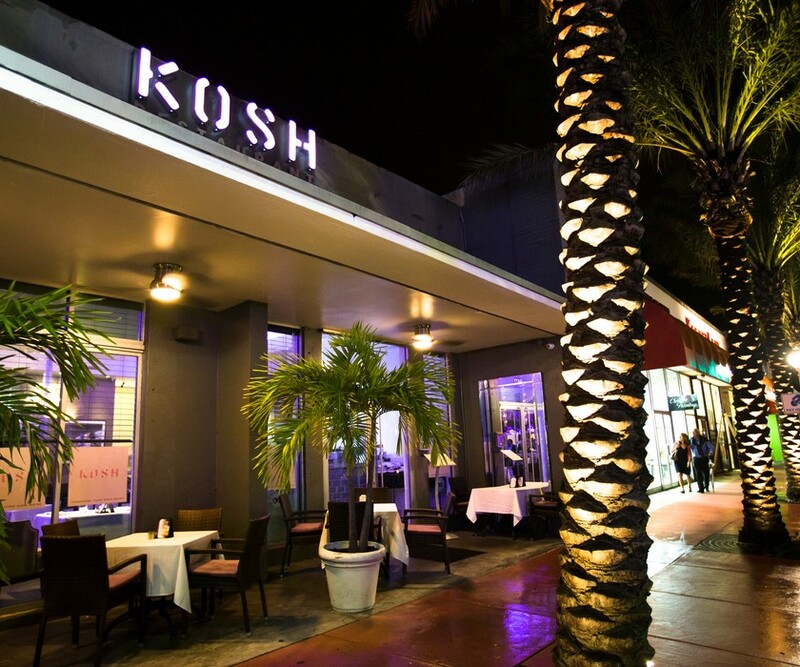 Offering a wide variety of kosher cuisine, Kosh Miami has something for every palate.